It’s not even November yet and already all the stores are getting Christmas ready. 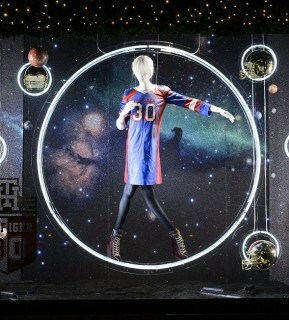 Someone that’s already ahead of the game is Selfridges already unveiling their 2015 Christmas windows and they are the first in the world to do this. With over a year of planning, 178 hour to install and a team of 100 working 24 hours a day over an 8 day period you can see why they were in a hurry to let the public see their work. 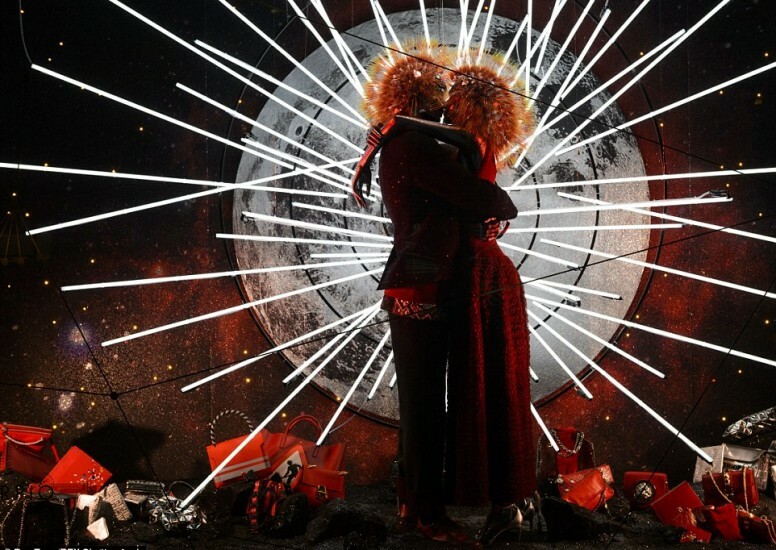 Designed by Lara Jenson, they have opted for an astrological window display a journey to the stars that in each window showcases 12 different zodiac signs and no product in sight. They wanted to create more of an art installation that attracts customers from all over just to take a look at these magnificent pieces. 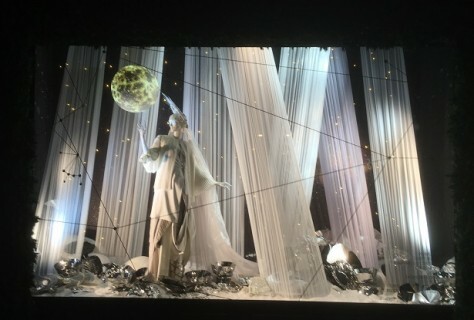 It is definitely more of a modern take on Christmas but seeing as they are a global store and for many, Christmas doesn't necessarily mean tradition, they have very much aimed out of this world as there is nothing traditional about these displays. 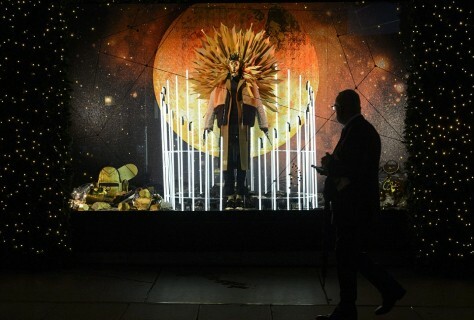 They still have more to offer as the sprucing outside the store has yet to be lit following the Westminster council’s ruling for the first year that no store may light their lights until the first of November to run in line with the rest of Oxford Street. 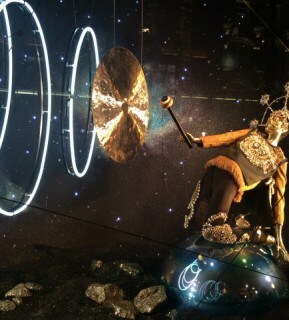 If you get the chance to visit London over the Christmas Period we definitely recommend taking a look at these spectacular windows that Selfridges and the rest of Oxford Street have to offer.